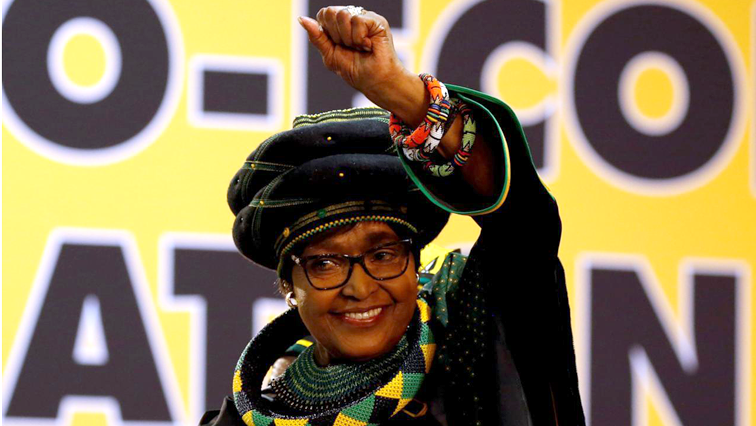 SA remembers and celebrates Winnie Madikizela-Mandela - SABC News - Breaking news, special reports, world, business, sport coverage of all South African current events. Africa's news leader. South Africans went on social media to remember and celebrate the long life of mama Winnie Madikizela-Mandela.